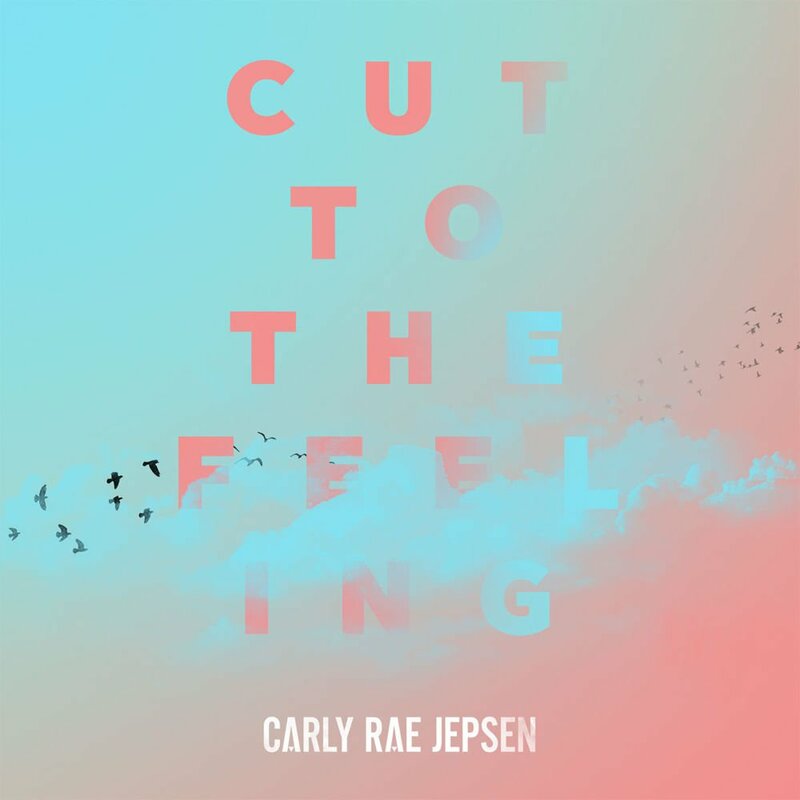 Carly Rae Jepsen’s new single “Cut to the Feeling” is so good we decided to make a new online category to house it. 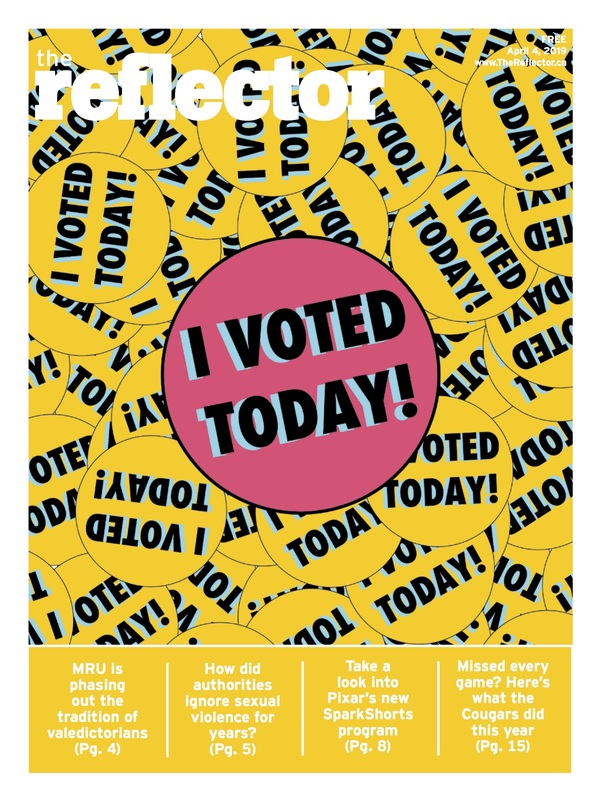 This is coming from a place of complete bias but The Reflector staff of last year (mostly) loved Carly Rae Jepsen. There were a few people with “other” (wrong) opinions, but overall CRJ is what you could hear blasting out of the office any given production night. With these warm, fuzzy feelings in mind, I look back to Brett Luft’s review of the Emotion B Sides, “Emotion by Carly Rae Jepsen is my absolute favourite pop album in recent years – probably even this decade” and he was right. 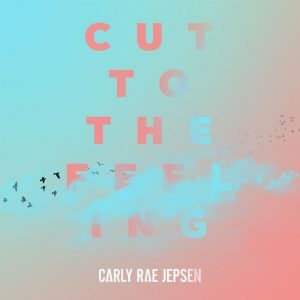 “Cut to the Feeling” could easily be the song of the summer. It’s an effortless pop hit in the best way possible. If you haven’t heard it yet, this is your sign to listen to it now!